Even when you’re moving locally instead of long distance, it’s easy to feel stressed and frazzled. You may only be moving a few blocks away from your current home, but you still have loads of things to manage. As you work with a local moving agent, we’ll tell you what you can expect to happen from beginning to end. We’ll offer a thorough estimate so you know how much the move will cost as well. We’ve provided sound moving services to families across the United States since 1945. Since then, we’ve learned exactly what it takes to not only plan but also execute a successful move. That’s why our local agents offer the services of their professional move managers to ensure that every aspect of your move is taken care of. We strive for excellence in everything we do. To maintain our high standard of performance, we provide you with a plethora of moving services perfectly suited to fit you and your needs. 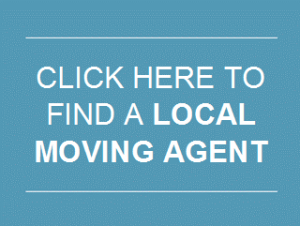 Use the tools on this page to find an agent and prepare your team of local movers. You can also call us at 1-800-248-7962 if you have any questions or concerns. Don’t stress about your upcoming move. Let Wheaton manage all the details.